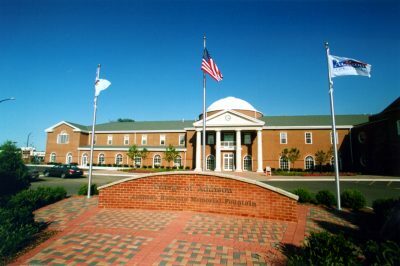 Addison Trail High School (ATHS) is a public four-year high school in DuPage County, located approximately half a mile east of Interstate 355 at the intersection of Army Trail Road and Lombard Road in Addison, Illinois, a western suburb of Chicago, Illinois, in the United States. It is part of DuPage High School District 88 (originally Addison District #4), which also includes Willowbrook High School. Addison Trail draws its students from Addison and unincorporated areas adjacent to Lombard and Wood Dale. Addison Trail has roughly 1,939 students in the grades 9-12, and have 182 teachers staffed in the school year of 2015-2016. Addison Trail is ranked as the 472nd best high school in Illinois. Throughout the year, the Village of Addison presents events for the community, many of them free. The Village of Addison Community Relations Department coordinates these events. These include weekly “Rock ‘N Wheels” events in the summer, Fall Fest in October, Mayor’s Community Charity Ball in November, and Christmas Tree Lighting Ceremony in December. Most of these events are held on the Village Hall grounds, located at 1 Friendship Plaza, near the intersection of Lake Street and Kennedy Drive. 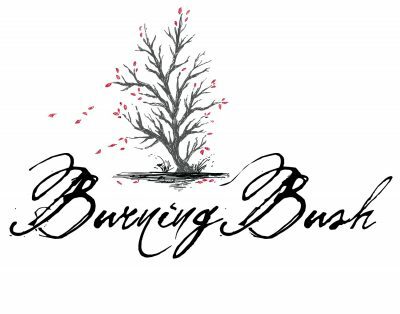 To stay up to date, like our Facebook page or Follow us on Twitter Our events are made possible through the generous support of business community members. If you are interested in becoming a sponsor, please contact Angelo Sorce, Special Events Coordinator at 630-693-7553 FREE, or email us asorce@addison-il.org. We offer programs that engage one in the creative endeavor, cultivate the spiritual life, encourage sacred conversations, promote growth in one’s journey, and nurture those engaged in personal transformation. A long time ago in movie theatres there was the plain old square screen, then along came Cinerama and Cinemescope and IMAX. Now, there’s something call Barco Escape. 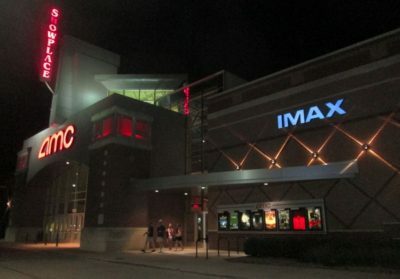 There are only five theaters in the country showing this new extra widescreen format. 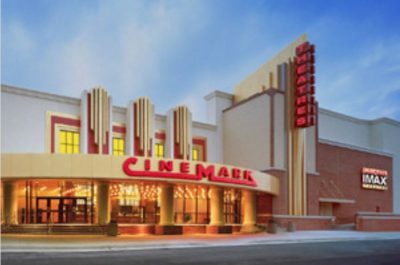 Here in our area, it’s the Cinemark Seven Bridges Theatre in west suburban Woodridge. And starting this Friday, movie fans will be watching a futuristic flick called “Maze Runner.” “We are looking at a little taste of the cinema of the future here, where the movie is all around you,” said Ted Schilowitz. Schilowitz calls himself a “cinemavangelist” for this new technology. He says this is not just going to the movies – it’s getting inside the movies and those giant screens. “It’s ginormous. It’s actually multiple screens wrapped around your full field of view. So in this particular theatre in Woodridge you’re probably looking at a 35-foot screen in front and thirty foot screens on the side. So it’s quite gigantic,” said Schilowitz. Three different projectors are used to fill the three different screens and that gives the viewers a 270-degree field of view. That’s about the same as our peripheral vision. “What we’re doing is creating this multiple screen experience that allows a creative artist, the director or producer, to experiment with a much larger canvas,” said Schilowitz. They don’t build new theatres for Barco Escape, they convert old ones. It’s a relatively expensive technology so you have wonder – what does that do to ticket prices? “For the immediate future for people coming to the theater to see “Maze Runner,” like this weekend, nothing different. Same prices as normal,” said Schilowitz. Right now “Maze Runner” is the only movie available, but live concerts and live sports are in the future. Every season at the Drury Lane Theatre in Oakbrook you can experience breathtaking Broadway classics, top-rated musicals, hilarious comedies and unforgettable concert events in our spacious proscenium style theatre with plush seating for nearly a thousand patrons. Theatre goers can purchase tickets for the live performance only, or enjoy the added pleasure of a pre-show dinner with the Dinner/Theatre Package. Fermilab offers arts, education and visitor programs for the public. 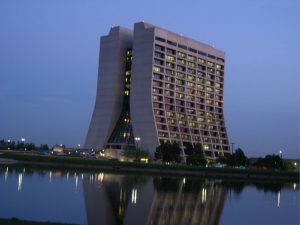 We welcome you to tour our laboratory, see our exhibits, take in a show, view our art gallery, enjoy the view from the 15th floor of Wilson Hall or ask a scientist about the universe. 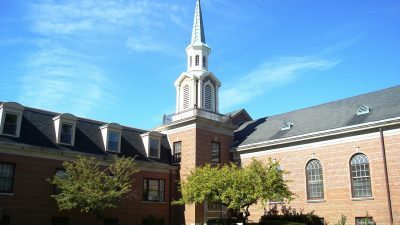 First United Methodist Church of Elmhurst (“First Church”) has been part of the community since 1924. We welcome all of God’s people to a faith journey through worship, music, service, fellowship, and activities for all ages. We are big enough to be a vibrant church community but small enough that you will be welcomed by name on your second Sunday visit. Whether you are hoping to find a new church home, just visiting, exploring Christian faith or strengthening it, we have a place for you. HISTORY: Christmas Day – 1923 Holy Trinity Parish was founded as a mission on Christmas Day 1923. Priests from Downers Grove aided by the Franciscan Fathers of Mayslake conducted services for the next 15 years. Spring 1938 Cardinal Mundelein of Chicago appointed a resident pastor to Holy Trinity. Property was purchased on our present site and a building on the property was renovated for a rectory. The rectory was the Gregg House which is on the Park District property on Linden Street and serves as the Westmont Historical Society. 1939 A small colonial style church was built and services started Christmas day 1940. 1950 Ground was broken for an eight- room school and rectory. The rectory was converted to a convent and used until 1958 when ground was broken for a convent to hold 15 nuns. 1958 A basement church was added which was located in what is now our school. The colonial church was used until 1989 when it was razed to prepare for the construction of the present church, which was dedicated December 5, 1992. The parish continued to grow so more property was needed. Summer 1998 The present school underwent a major renovation. June 2005 The unfinished basement of the church was completed into what is called Holy Trinity Hall. 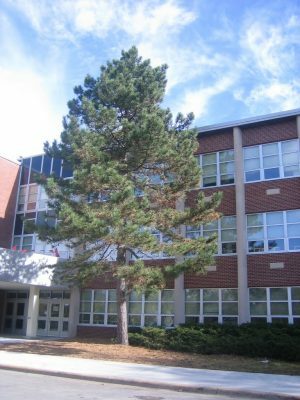 August 2008 The 1950 wing of the school was renovated and renamed the Mother of Life Wing. It houses the Sacred Heart Chapel of Eucharistic Adoration, a meeting room, an office and the parish pantry. Also the former convent was razed to make way for the planned construction of our Parish Center and Gym. Summer 2010 The renovation of our church was completed. Our Heritage of Faith continues as we anticipate the building of our parish center and gym in the future. We thank all our parishioners for their generosity during all our construction phases. Without them none of this could have been accomplished. Enjoy an evening of live family theater at Pheasant Run Resort. Our new 320-seat amphitheater sets the stage for an amazing night of entertainment, music, and fun. We have an exciting line-up of theatrical shows and musical acts that will delight young and old alike! Catch a bite from our Creole-themed menu in Jambalaya before the show or enjoy farm-to-fork dining at Harvest Restaurant with a bottle of the Chef’s signature Tiffany’s Toast Chardonnay. 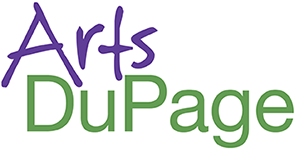 Chicagoland Mainstage Theater Packages Make it a getaway! Take a break from your hectic schedule and check in to Pheasant Run to slow down and really savor your theatrical experience on our Mainstage Theater. Overnight packages are available for all performances. Add on dinner before the show, breakfast the next morning, or both! We look forward to welcoming you to the Mainstage Theater at Pheasant Run Resort. Valet parking available at the resort lobby main entrance. 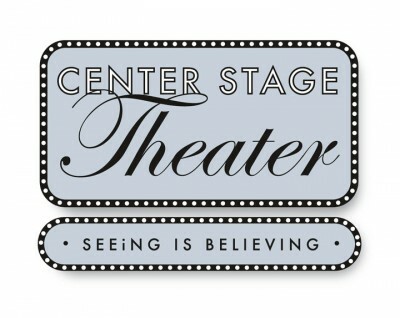 Like our new Mainstage Theater page on Facebook @MainstageTheater. Subscribe to receive our email messages. 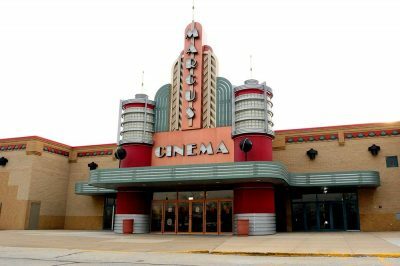 The Marcus Addison Cinema is a premiere entertainment destination featuring 21 state-of-the-art auditoriums, each with comfortable DreamLounger℠ recliner seating. In additon, there’s an UltraScreen DLX® concept with a massive screen, Dolby® Atmos® multidimensional sound and the recliners. A Take Five® Lounge and a Zaffiro’s Express with its famous THINCREDIBLE® pizza and more, add a nice mix of food and beverage options at this theatre. Located a half mile east of I-355 just past IL-53 on the south side of Lake Street. 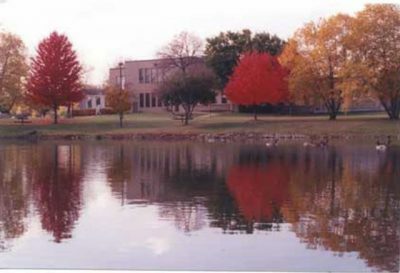 Mayslake Estate is nestled in the heart of the Mayslake Forest Preserve. It includes two theatrical venues, First Folio’s custom designed outdoor stage, where they perform summer Shakespeare-under-the-stars and the Event Hall located inside Mayslake Hall, the historic mansion located at the heart of the estate. Mayslake Hall was built by Francis Stuyvesant Peabody in 1921 in the magnificent Tudor Revival style and is surrounded by a lush landscape filled with rolling hills and forests. 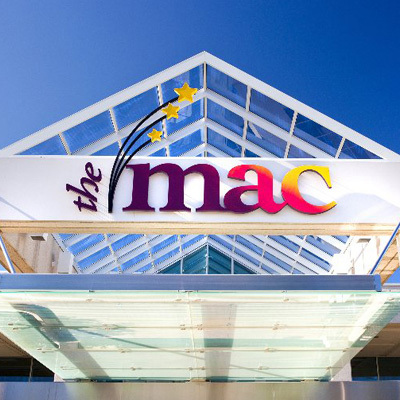 The McAninch Arts Center (the MAC) is located on the College of DuPage campus and includes the following spaces: The Belushi Performance Hall boasts 780 seats, each with a spectacular view of the stage—no seat is more than 16 rows, or 75 feet, away. 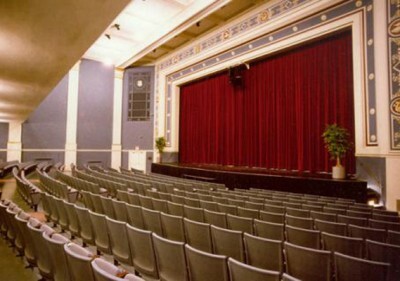 The Playhouse Theatre, formally Theatre 2, is a 186-seat hall featuring a “soft thrust” stage and comfortable setting that offers an intimate experience. 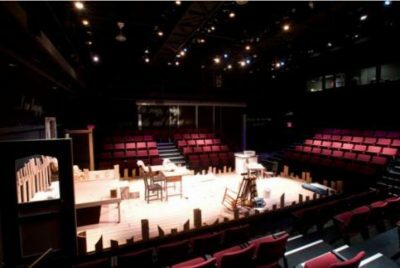 The Studio Theatre is a versatile, black-box performance space that seats approximately 70 guests. The stunning new Cleve Carney Art Gallery is a sun-filled 90-by-25 foot space dedicated to year-long visual art exhibition, featuring pieces from artists from around the world and right in our own back yard. The all-new Lakeside Pavilion is an expansive outdoor space that features a Patio Amphitheatre stage, lush lawn, and capacity for 1,200. At MBC, the authority of God’s Word is preached without apology and His Son is exalted with gratitude and adoration. When the school kids pack up for summer, we move in! Join us in the spacious auditorium: there are always plenty of seats with handicap and wheelchair seating available. We offer ample parking for your ease and comfort. You will find ONE entrance on the WEST SIDE of the school campus marked with a Summer Place Inc. banner above the door. The box office is located just inside and opens one hour before each performance. Each show has an intermission. Concessions are available and include bottled water, canned soft drinks and an assortment of candies. All items $2.00. Please finish your items before reentering the theatre for Act 2. Founded in 1906, National University of Health Sciences is a leader in the growing field of integrative medicine and is respected worldwide for success in balancing healing arts and science, combining broad-scope integrative medicine with patient-centered care. National University sets the standard in training for careers in health care and provides a dynamic atmosphere where students, faculty and clinicians of various complementary and alternative health professions work together in an integrative environment. National University offers several programs, including: doctor ofchiropractic (DC) and doctor of naturopathic medicine (ND) degrees, and master of science degrees in both acupuncture (MSAc) and oriental medicine (MSOM). An associate degree and certificate in massage therapyand a bachelor’s degree completion program in biomedical sciences are also offered. National University is an established champion of research, high admission standards, accreditation, and academic excellence for its professions. That’s why students from across the globe choose NUHS to pursue higher education in health care. With campus sites in both Illinois and Florida, NUHS is forging new paths within the world of health care, based on understanding and cooperation with medical professionals from all disciplines. Neuqua Valley High School (NVHS) is a public four-year high school located near the corner of Illinois Route 59 and 95th Street in Naperville, Illinois, a western suburb of Chicago, Illinois, in the United States. 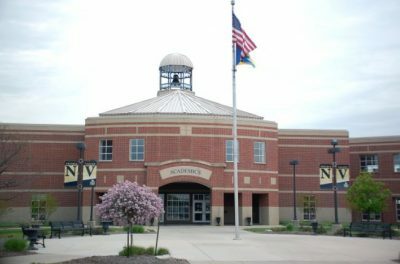 Neuqua Valley is the counterpart to Waubonsie Valley High School and Metea Valley High School, in Indian Prairie School District 204. The thrust stage theatre in Meiley-Swallow Hall is ideal for intimate musical and theatre productions, as well as speakers, panel discussions and presentations. 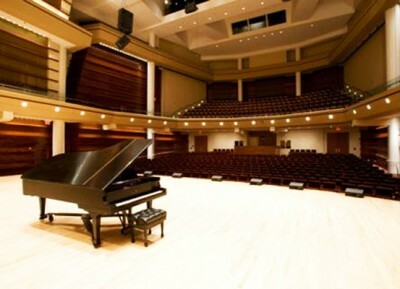 The cozy setting is home to many of the College’s theatre department productions, studio theatre productions and summer jazz concert series and is open for use by community artists and groups. Through its partnership with Anderson’s Bookshops in Naperville—one of the nation’s leading independent bookstores—the theatre at Meiley-Swallow Hall has hosted author talks by such notables as Bill Bryson, “Weird Al” Yankovic, Antonio Sacre, Garth Stein and Donald Miller. 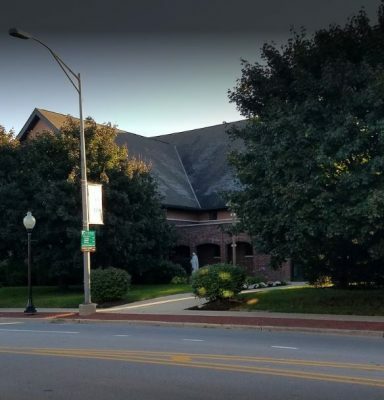 The theatre is located inside Meiley-Swallow Hall, formerly Grace Evangelical Church and former Central Baptist Church, purchased by North Central College and renovated to house North Central College’s fine arts performance, exhibit and curricular programs. The hall also includes instructional and exhibit space for the North Central College art department, digital classrooms for the interactive media studies program, and offices. Meiley-Swallow Hall is named in honor of the late Judy G. Meiley Swallow Stevenson, an entrepreneur and business leader, life trustee and generous benefactor to North Central College. The building was purchased with funds from the estates of two North Central College alumnae, sisters Marie Gantzert of the class of 1933 and Bernice Gantzert of the class of 1938. 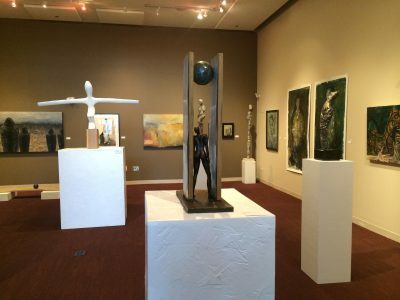 The Schoenher Gallery, located inside the Fine Arts Center, exhibits work from professional artists and traveling collections. The gallery serves to educate and enrich our students and the Naperville community and beyond. Most exhibits are free and open to the public. The space can be reserved for rentals, depending on the exhibit and pending availability.